This YA coming of age/romance tells the story of 15 year old Mrityunjoy Roy, who after studying at an army school for two years returns to his previous school. He immediately becomes infatuated with the dimpled and charming Akanksha. He negotiates his way precariously through this pseudo-relationship/infatuation. What I enjoyed mostly was this authors descriptive narrative and his ability to keep the reader interested, invested and hooked into his characters. The background of scenic Shimla, the destination of many Bollywood love stories of the past, did not hurt the premise of this novel either. What I found alarming was the accepted physical abuse of children in this book. I am no stranger to the physical punishment parents of the SE Asian continents routinely dole out but the scene where Roy’s maths teacher slaps him for two slaps per second for fifteen seconds was a tad over the top, or maybe it’s a cultural difference I am not comfortable with. There were a few over the top Bollywood touches throughout the book but I think this has to be accepted when reading books by authors who are immensely influenced by Bollywood from a young age, however, these were the points in the story where I lost my connection with the characters and story. 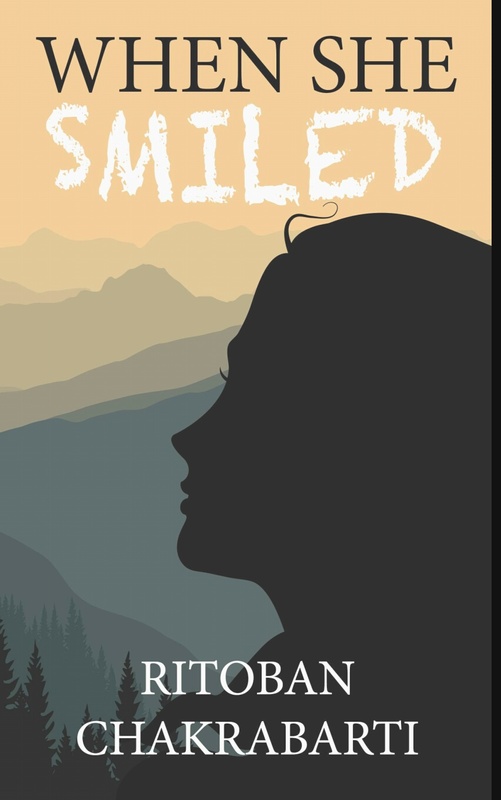 An impressive YA debut novel from a promising new author. This book is available to read for free to Kindle Unlimited Subscribers.